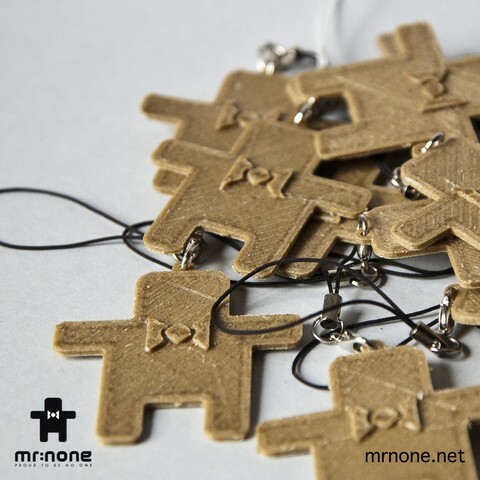 MR:NONE keychain printed in HBP (hemp bio plastic) filament by Kanesis. 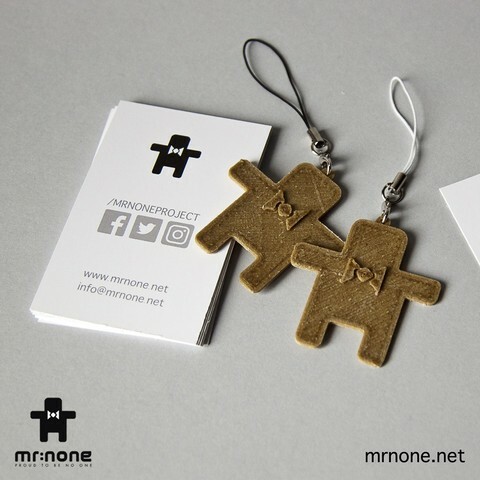 The material with which I printed the Keychain is new! It is called HempBioPlastic and it is shown mechanically more efficient than other bioplastic on the market. It is aesthetically more valuable, with veins that resemble wood. Resistant, easy workable, economic. 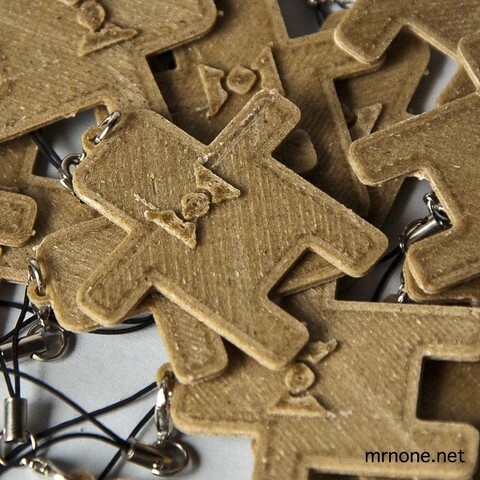 The Keychain is made been printed with HBP filament. Hi! 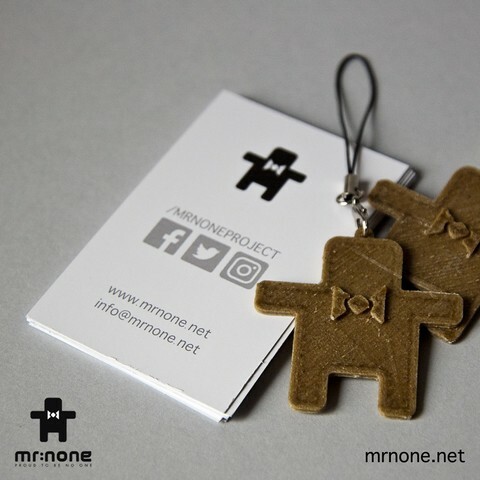 I'm None, Mr. NoNe! 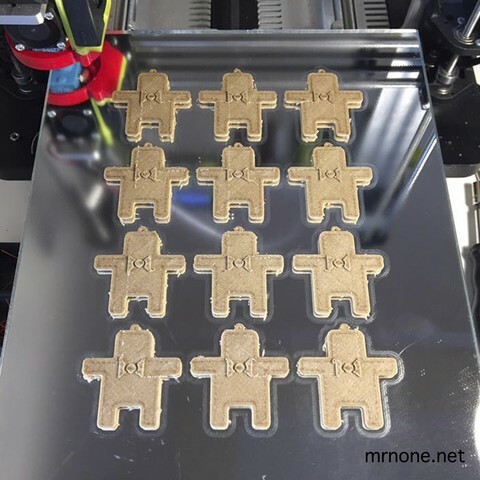 And I'm the first white art toy, completely customizable, born in a Fab Lab.